c.choice from ready goods ,fast delivery. 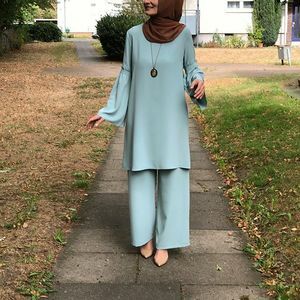 slight variation in color may be possible arabic style dubai evening dress abaya style the hand work wedding designer abaya kaftan dress made by georgette fabric . 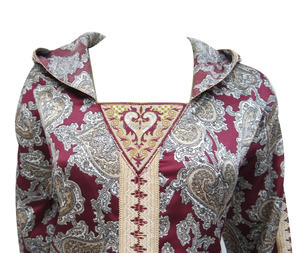 arabic style dubai evening dress abaya style the hand work wedding abaya kaftan dress made by georgette fabric . beautiful arabic abaya designs dubai pictures ---Material: Polyblend ---Our MOQ: Low moq for the initial order,accept small quantity, we have our designers team, so your sample/ sketch can be manufactured; ---Samples: lead time 5-10 working days; ---Mass productions delivery time: 20-30 days ; ---Payment term: 1) We accept T/T, western Union, Paypal. 2) 30% for deposit with the order play, and 70% balance should be paid before shipping. ---About the label : We can put your neck lable,hand tag,care lable in your orders ---For the size : we can do as your size secification --- Quality control : we have two QC department, for the first time inspect the products including cutting the thread ends, ironing the order , clearing the stains , After, we need to check the size fit whether that is meet customers' size specification Packaging & Shipping Products procedures Offer fast service:sometime maybe I am not on computer so please check the below image to find somemore contact ways about us Thanks for your browsing and have a nice day!!! 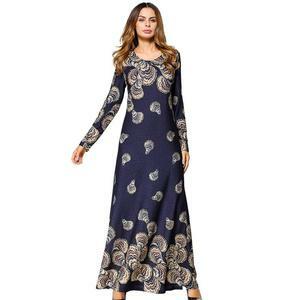 Alibaba.com offers 9,859 arabic abaya products. 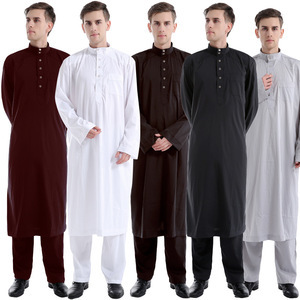 About 77% of these are islamic clothing, 4% are 100% polyester fabric. 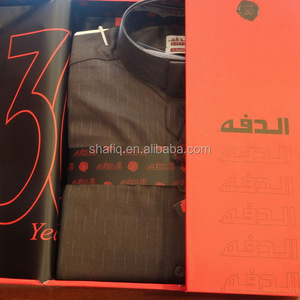 A wide variety of arabic abaya options are available to you, such as women, men, and girls. You can also choose from oem service, in-stock items, and odm. As well as from adults, infants & toddlers, and children. 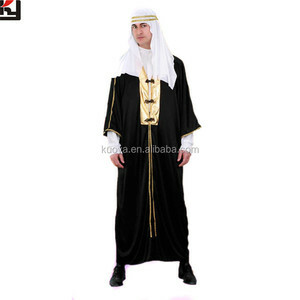 And whether arabic abaya is abaya, thobe / thawb, or salwar kameez. There are 9,777 arabic abaya suppliers, mainly located in Asia. 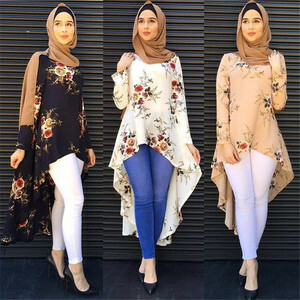 The top supplying countries are China (Mainland), India, and United Arab Emirates, which supply 67%, 16%, and 6% of arabic abaya respectively. 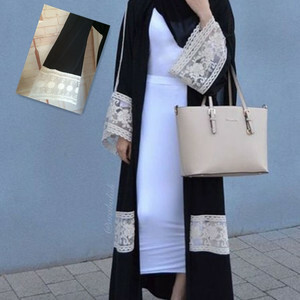 Arabic abaya products are most popular in North America, Mid East, and Southeast Asia. You can ensure product safety by selecting from certified suppliers, including 317 with Other, 86 with ISO9001, and 44 with BRC certification.